A motion graphics profile video for Pool Park by Video For Business on Vimeo. In the southeastern Wisconsin area, there is only one place to go for your pool or spa project: Pool Park. 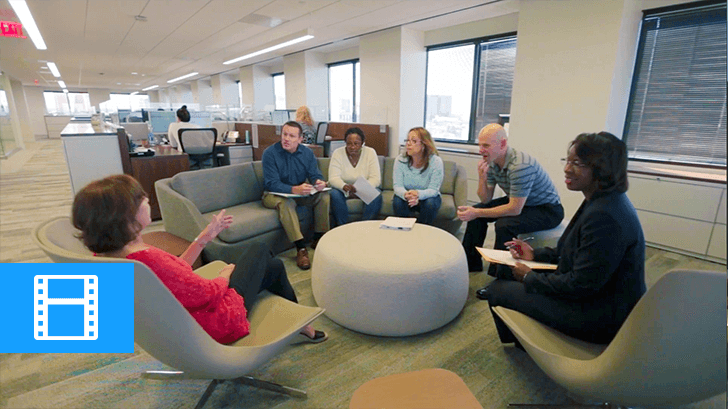 In business since 1964, Pool Park prides itself on their ability to create lifelong connections with their customers. They take your idea of creating a backyard oasis and give it life with their years of experience. The pools they build deliver solid performance for the lifetime of the pool. A great way to capture this quality is to create a video that will live on the Internet forever. Video for Business created motion graphics profile video for one of our clients, Pool Park. We take motion graphic images and combine them with professional music and narration to create a compelling introduction to your business. We use your branded graphics and a call-to-action to help your marketing efforts. In about one minute, viewers can learn who you are, why they should shop with you, and how to get in touch with you if they’re interested. A motion graphics profile video can help build your brand online. At Video for Business, we can help you capture the important parts of your company – all with motion graphic images. By featuring video on your website or social media sites, you can tell your brand’s story online – in a format that everyone can remember. We can help you use video in your business to create engaging content that your audience will love! 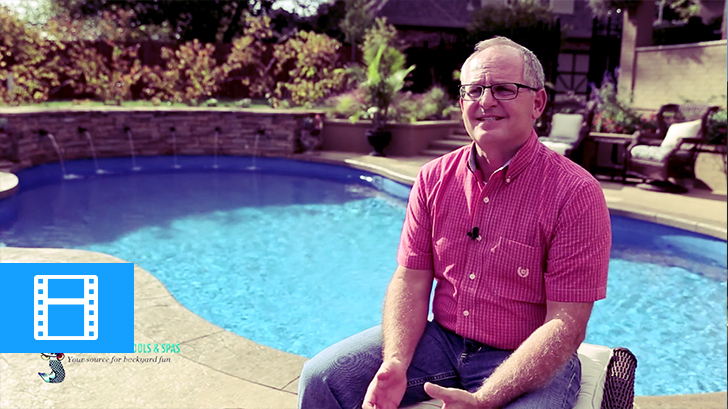 Watch the video to see how Pool Park creates beautiful pools and spas with their many years of experience. Interested in a motion graphics profile video? Or other video production services for your business? Learn more about video marketing in our blog! We update it with new topics every week!